Los Angeles International Airport finished up its monumental relocation of 20 airlines this week with no significant problems reported, and carriers are now proceeding to freshen up their new digs. Over a period of five days, airlines moved from one terminal to another to accommodate the largest piece of the project, Delta’s shift from Terminals 5 and 6 to Terminals 2 and 3. Only one little piece of the project is left – the planned June 4 move of XL France from T2 to T6. In the final stage of the project, on Tuesday night/Wednesday morning, Delta completed its relocation into T2 and T3, and JetBlue, Hawaiian and Air Canada shifted their operations into T5 and T6. 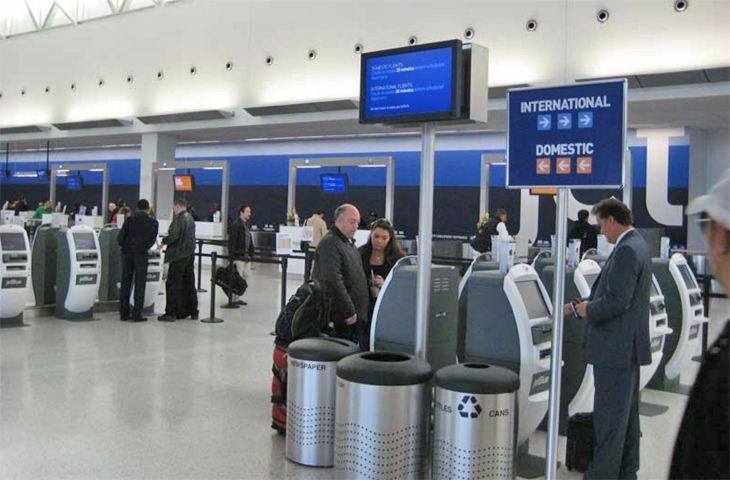 In addition, Southwest Airlines’ international flights now arrive and leave from the Bradley international terminal. Delta said it is already seeing operational improvements from the move. “In the short-term, moving Delta’s operations closer to its partners has already improved its flight departure times and substantially lowered the time aircraft need to taxi before takeoff and arrival,” a spokesperson said. 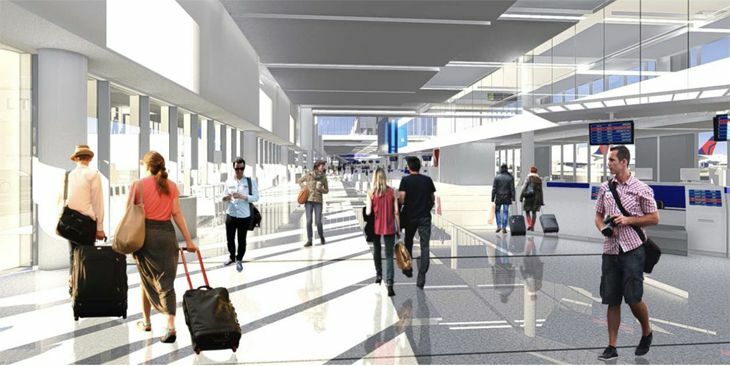 The move is the first step in what Delta is calling the Delta Sky Way at LAX, a $1.9 billion, seven-year project to modernize and connect T2, T3 and the Bradley Terminal. Also benefiting from the relocations is Alaska Airlines Group, as its Virgin America subsidiary moved close to sister company Alaska Airlines in Terminal 6. That will simplify Alaska Airlines Group’s plans to integrate the operations of the two carriers at LAX as their merger proceeds. “By sharing the same space at LAX, it will be even easier for guests to make a connecting flight across the airlines’ combined network. 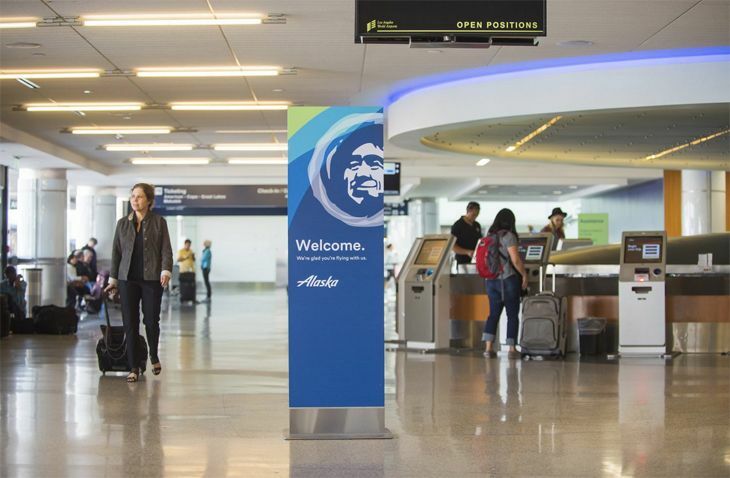 Instead of changing terminals, guests will only need to walk a few steps,” Alaska said in a blog posting. “It also means that frequent flyers will have a new airport lounge to enjoy: The Alaska Lounge at Terminal 6.” That lounge is on T6’s mezzanine level near Gate 64. JetBlue, now in LAX’s Terminal 5, said it is planning a series of redesign projects for its new check-in lobby there, using the same team that redeveloped the airline’s home base at New York JFK’s Terminal 5.